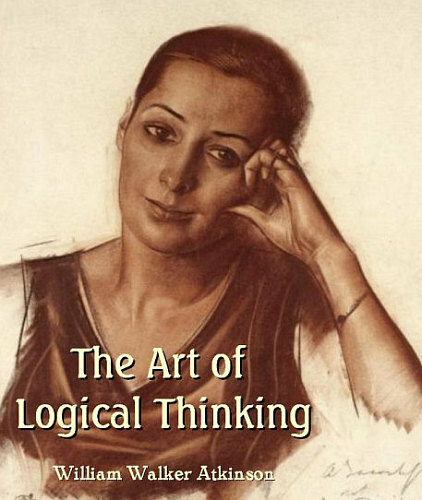 By the employment of the reasoning faculties of the mind we compare objects presented to the mind as percepts or concepts, taking up the "raw materials" of thought and weaving them into more complex and elaborate mental fabrics which we call abstract and general ideas of truth. 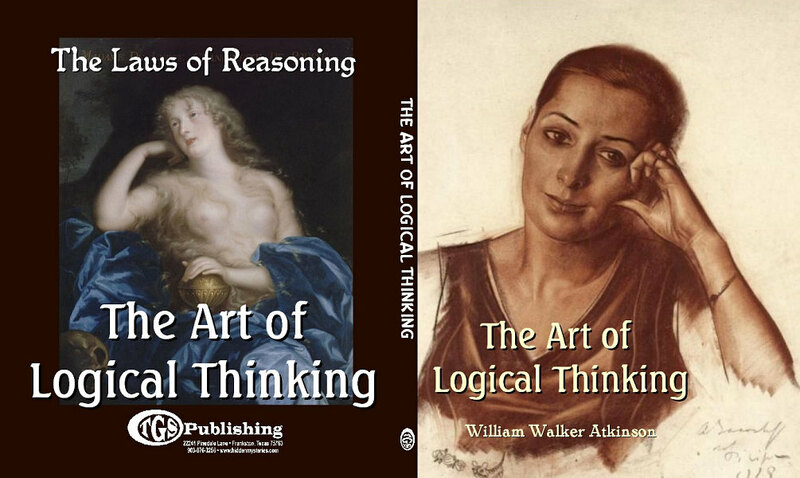 Brooks says: "It is the thinking power of the mind; the faculty which gives us what has been called thought-knowledge, in distinction from sense-knowledge. It may be regarded as the mental architect among the faculties; it transforms the material furnished by the senses ... into new products, and thus builds up the temples of science and philosophy." "Its products are twofold, ideas and thoughts. An idea is a mental product which when expressed in words does not give a proposition; a thought is a mental product which embraces the relation of two or more ideas. The ideas of the understanding are of two general classes; abstract ideas and general ideas. The thoughts are also of two general classes; those pertaining to contingent truth and those pertaining to necessary truth. In contingent truth, we have facts, or immediate judgments, and general truths including laws and causes, derived from particular facts; in necessary truth we have axioms, or self-evident truths, and the truths derived from them by reasoning, called theorems." "Ninety-nine people out of a hundred might be equally surprised on hearing that they had been converting propositions, syllogizing, falling into paralogisms, framing hypotheses and making classifications with genera and species. If asked whether they were logicians, they would probably answer, No! They would be partly right; for I believe that a large number even of educated persons have no clear idea of what logic is. Yet, in a certain way, every one must have been a logician since he began to speak." So, in asking you to consider the processes of reasoning we are not assuming that you never have reasoned-on the contrary we are fully aware that you in connection with every other person, have reasoned all your mature life. That is not the question. While everyone reasons, the fact is equally true that the majority of persons reason incorrectly. Many persons reason along lines far from correct and scientific, and suffer therefor and thereby. Some writers have claimed that the majority of persons are incapable of even fairly correct reasoning, pointing to the absurd ideas entertained by the masses of people as a proof of the statement. These writers are probably a little radical in their views and statements, but one is often struck with wonder at the evidences of incapacity for interpreting facts and impressions on the part of the general public. The masses of people accept the most absurd ideas as truth, providing they are gravely asserted by some one claiming authority. The most illogical ideas are accepted without dispute or examination, providing they are stated solemnly and authoritatively. Particularly in the respective fields of religion and politics do we find this blind acceptance of illogical ideas by the multitude. Mere assertion by the leaders seems sufficient for the multitude of followers to acquiesce.